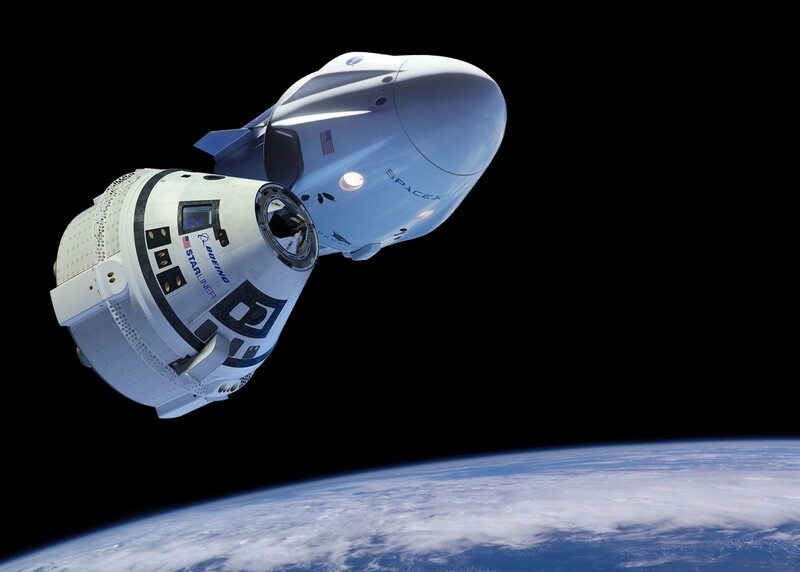 NASA says the flight test schedule for space taxis designed by SpaceX and Boeing to ferry astronauts to and from the International Space Station has been stretched out further, as expected. And it wouldn’t be surprising if additional postponements occur in the coming weeks and months. The schedule announced today calls for SpaceX to launch its Crew Dragon capsule from NASA’s Kennedy Space Center in Florida on an uncrewed demonstration flight to the station on March 2. Boeing, meanwhile, aims to send an uncrewed Starliner space capsule from Cape Canaveral Air Force Station to the station no earlier than April. Each of those time frames is roughly a month later than the schedule laid out last November, and each is subject to further change. This entry was posted in GeekWire and tagged Boeing, Commercial Spaceflight, Dragon, International Space Station, NASA, Space, SpaceX, Starliner. Bookmark the permalink.